Routine paperwork — essential forms, notices, manuals, letters, and memos — all speak for you when you’re not there to speak for yourself. They create someone’s first impression of you. Is that the impression you want to bank on? When you communicate clearly, you create a ripple effect of good will — both inside and outside of your company. Plus, you develop a positive image of an organization that cares about people. Why should you care about bad forms? 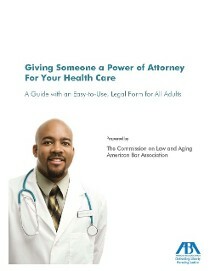 Power of Attorney for the American Bar Association helps adults plan for future healthcare decisions. NCAA’s Transfer Guide navigates complex rules when student athletes want to transfer from one school to another. 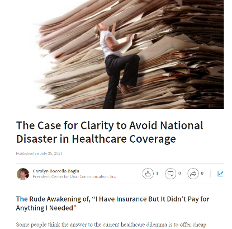 Communicating Clearly with Our Customers, an original style guide for Blue Cross and Blue Shield of Louisiana with tips, samples, and guidelines, started a corporate-wide initiative to communicate clearly. The Kindergarten Registration form and packet guide parents through the registration process.